I moved onto Book Two of Knausgaard’s My Struggle because I wanted answers to the questions around his father’s death. With this book, I got no answers and simply more unanswered questions, like why did he leave his first wife? No surprise, the style of this book is the same as its predecessor – long, brutally honest paragraphs about EVERYTHING and that is, predominantly, the monotony of everyday life. Of course there are some amazing passages about being in love. A part of me gets angry that I bought into the writing device he landed on in order to get the recognition he so craved. Another part of me—the proverbial fly on the wall—is fascinated by his life and observations. 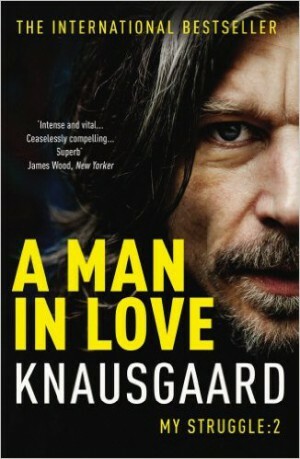 This entry was posted in I Read and tagged a man in love, book reviews, books, karl ove knausgaard, reading, reviews. Bookmark the permalink.